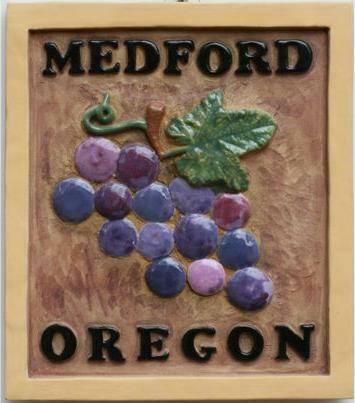 Nancy specializes in making ceramic tiles, wall sculpture, and tile murals. She graduated from OSU in 1969 with an art minor and has taken and taught many pottery workshops since. She uses a variety of decorative techniques to produce deep relief, incised, and raised designs. 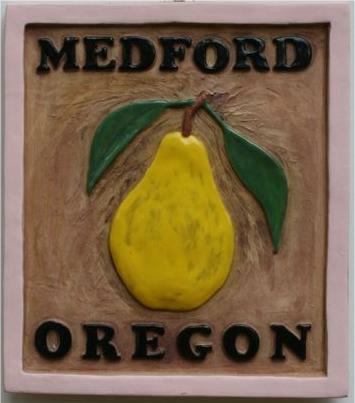 Her stoneware wall sculpture is fired to cone 9. 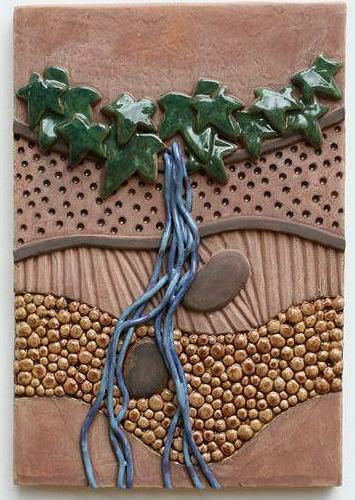 She mixes many of her own clays and glazes. Her brightly colored tiles are fired in an electric kiln to cone 05. She is currently working on some architectural wall pieces.